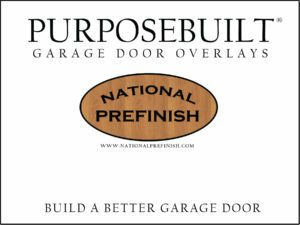 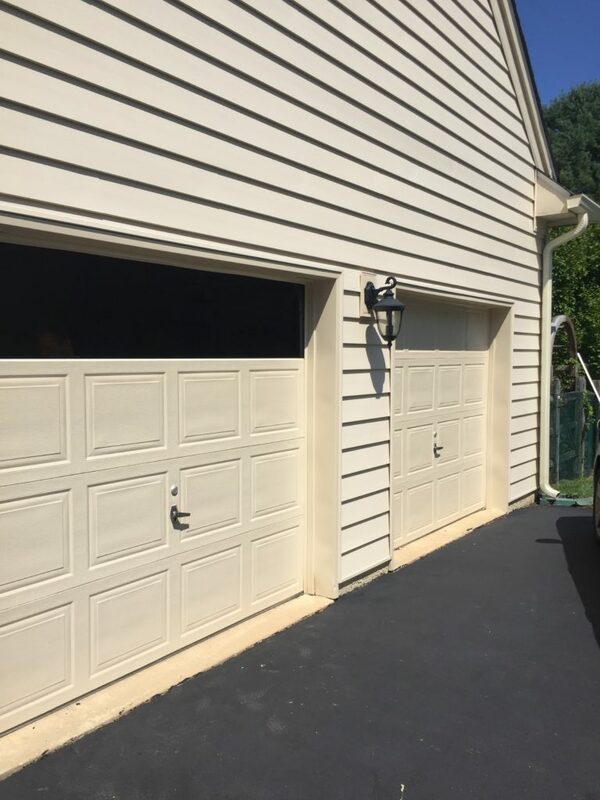 National PreFinish and Haley Paint now offer prefabricated garage door overlays. 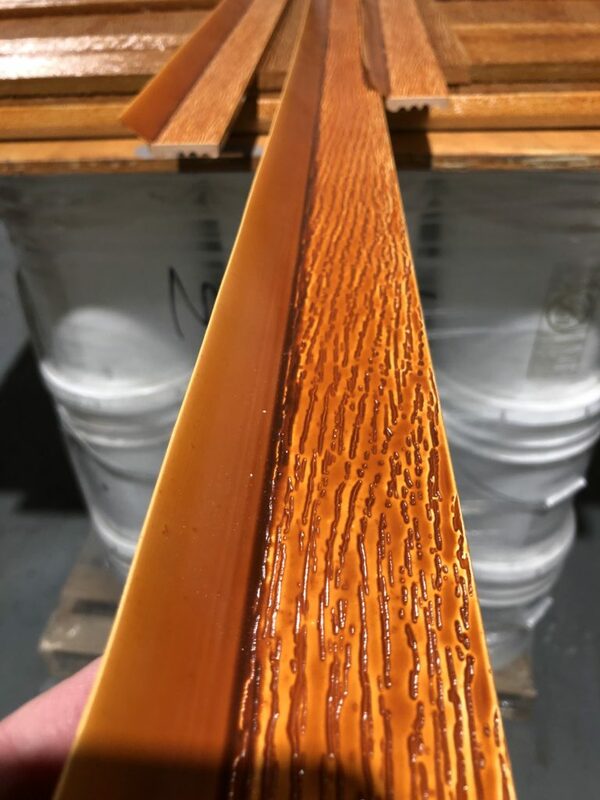 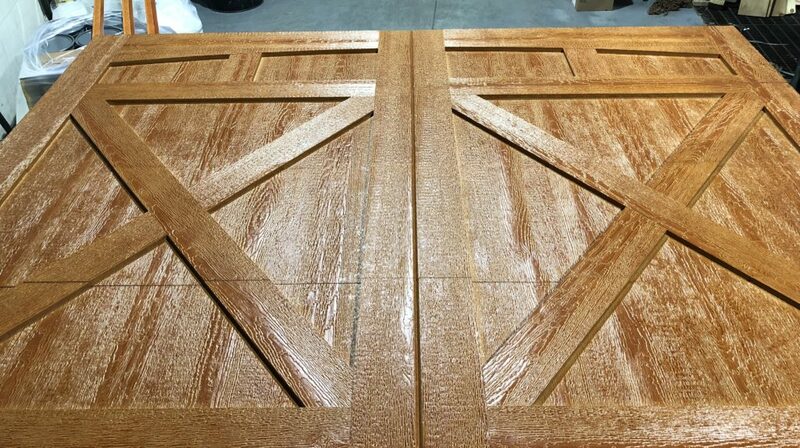 These overlays are pre-finished with Haley Paints Wilderness Urethane. 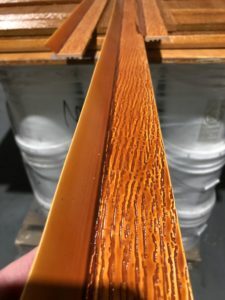 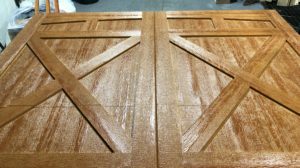 A 10-year non-fading stain look finish. 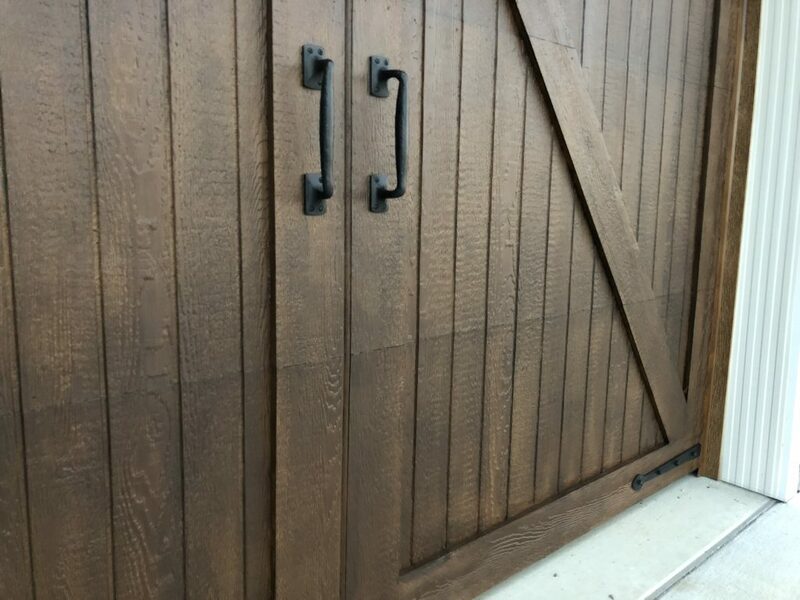 The overlays are “ready to adhere “ to your steel doors. 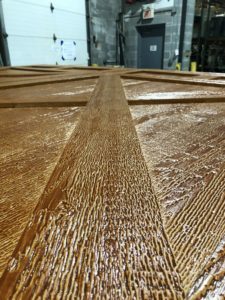 National PreFinish pre-cuts both the panels and the trim to match up the wood grain. 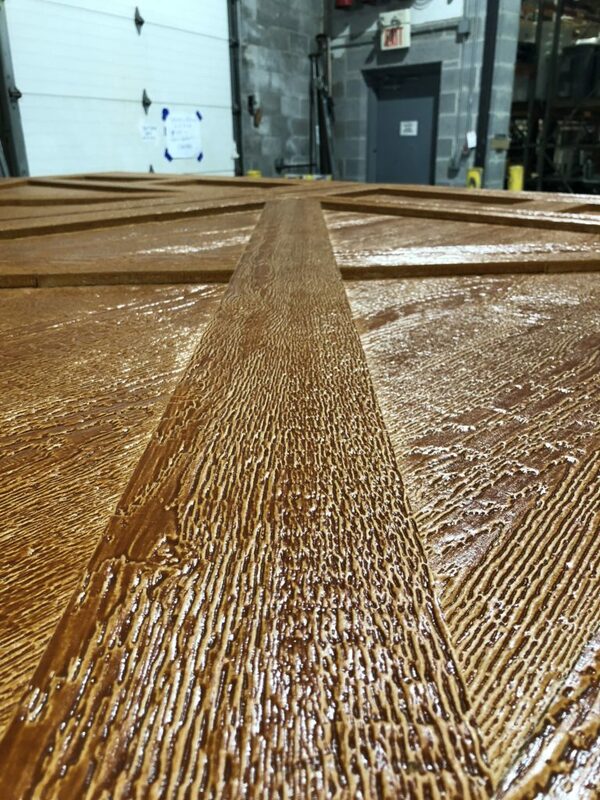 No scrape and no cutting in your shop. 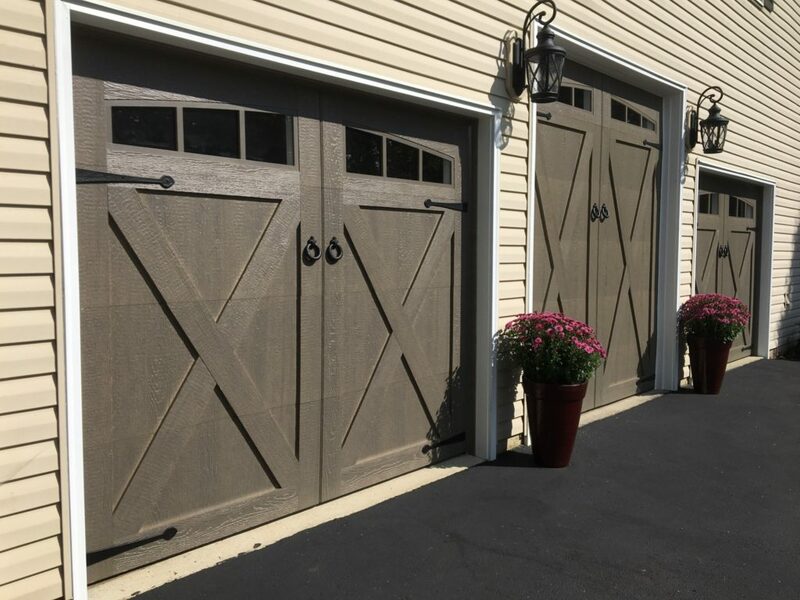 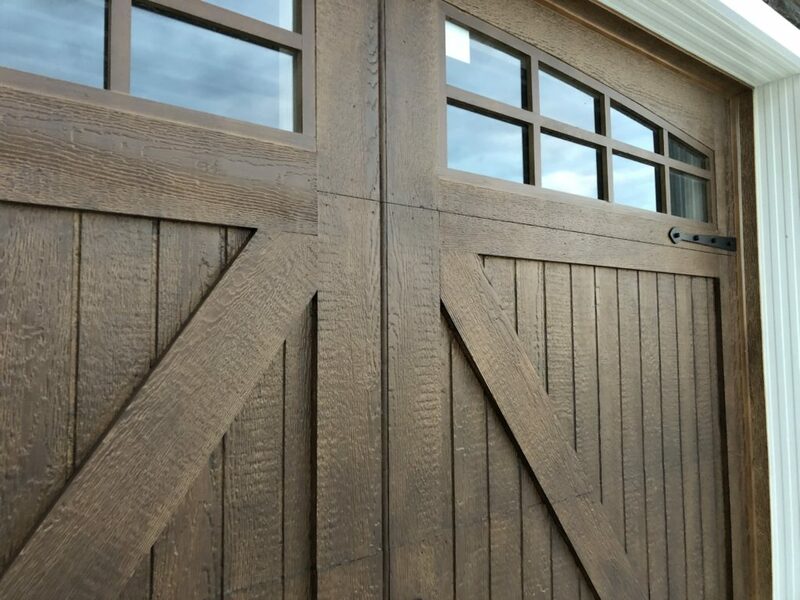 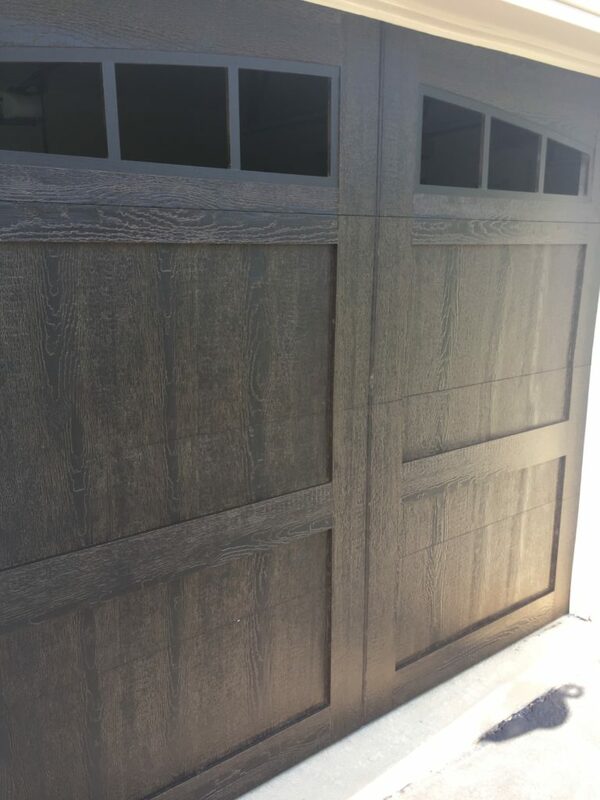 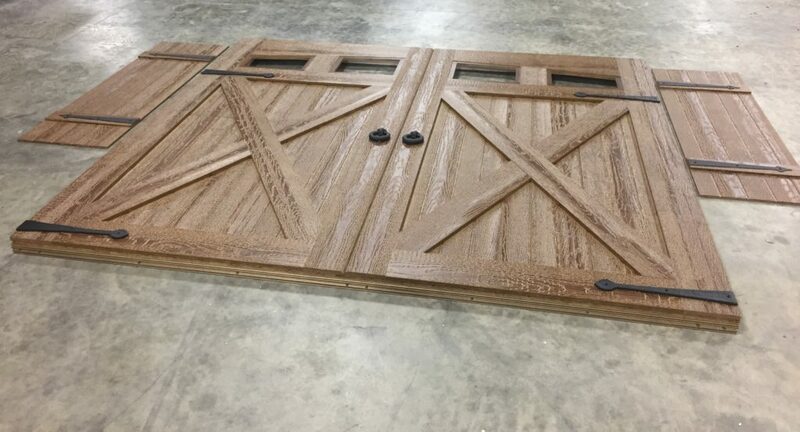 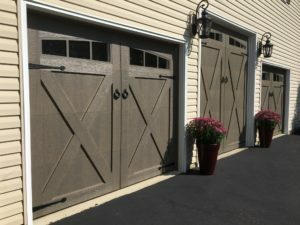 A beautiful product that you can market at a fraction of the cost of real wood doors with none of the maintenance commitments.